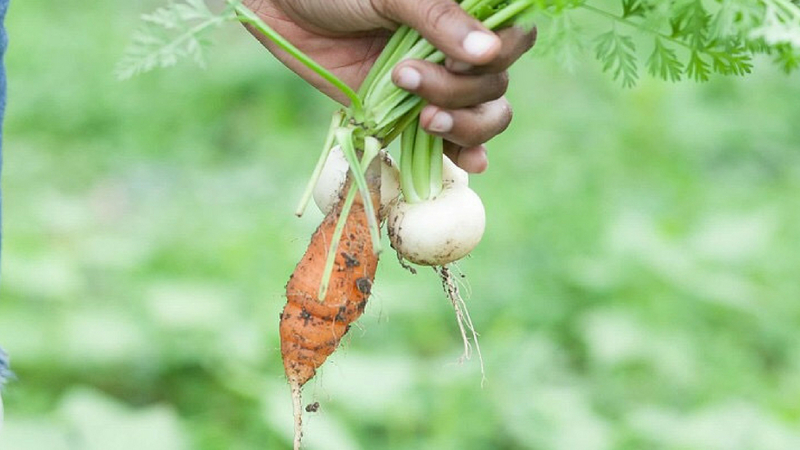 Seeds are not only planted in our farms and gardens. 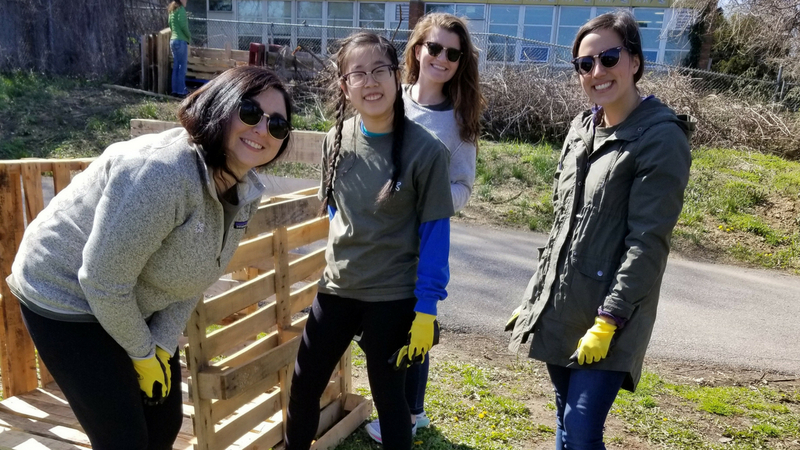 At FOOD MOXIE the support of individuals and institutions helps to plant seeds of hope that allow our staff to dig in and build healthier communities. Your generous gift will make a difference for the children and families with whom we work, and help us grow. Donate $10/month or $100/ month, whatever fits your budget. 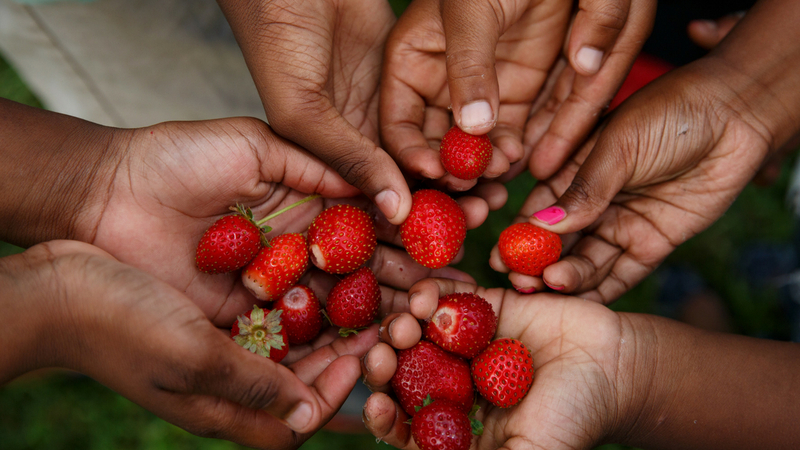 Your monthly donations help FOOD MOXIE focus on our program work, and offer a source of funding that we can count on. Plus, it lets you spread your gift out over the year. fill in your contact and payment info! 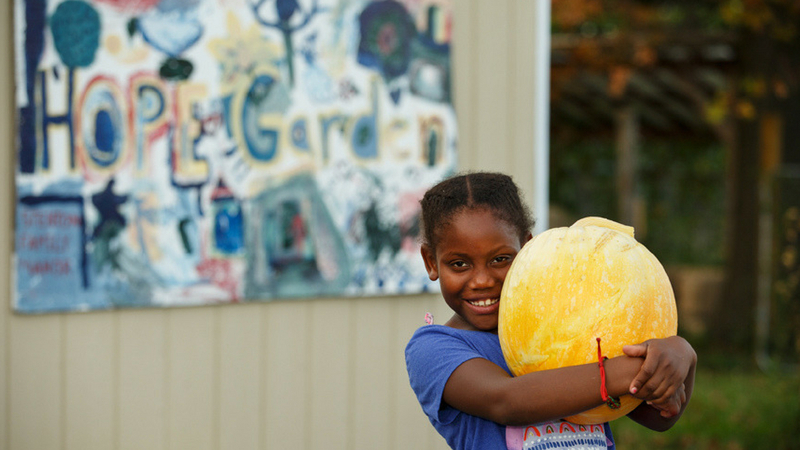 Come help us build healthy communities by connecting people to the earth, to food, and to one another! Help us build our emerging Corporate Volunteer Program. To learn more about how your business or corporation can support FOOD MOXIE grow, cook, and learn together, please email Allison Budschalow, allison@foodmoxie.org. There are many ways you can help Food Moxie. One of them is as simple as shopping at Weavers Way. Through the High Five! 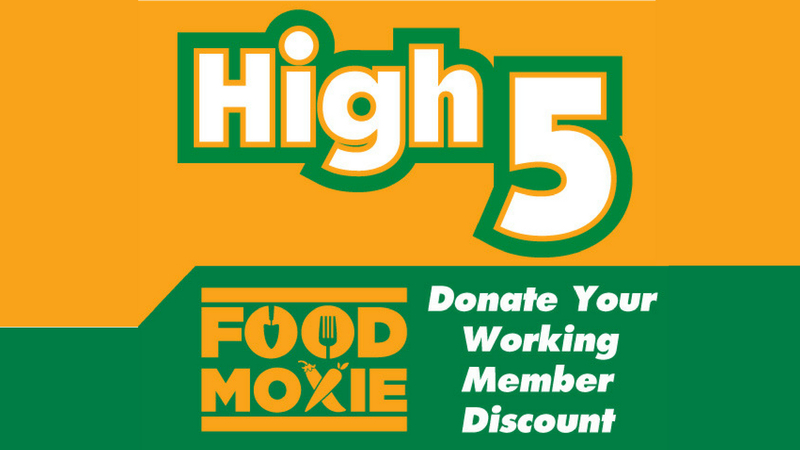 Donate Your Discount program, your 5% Working Member discount is automatically credited to Food Moxie. Sign up at the register and thank you for your generosity! Each month, on the second Tuesday, cashiers in Weavers Way Co-op stores ask shoppers if they would like to give $2 — or more — to a designated cause. FOOD MOXIE is the designated recipient every other month. In 2018 help support us at the register during the months of February, April, June, August, October, November #NationalGivingTuesday, + December.